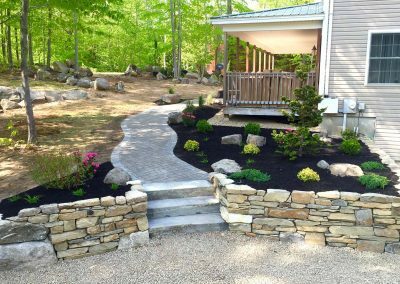 When choosing Northeast Landscape Design Contractors, you can be sure that you are making a worthwhile investment. 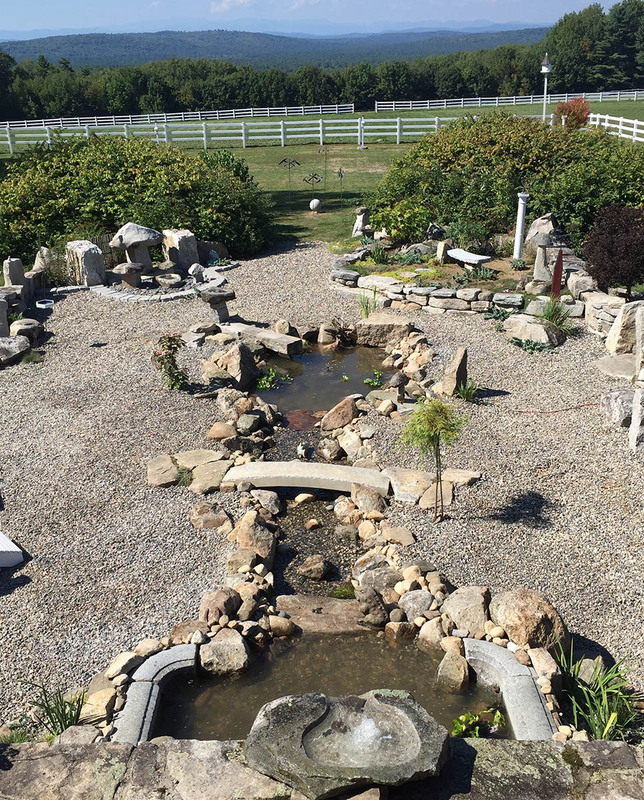 We create effective landscaping that features your home while emulating your vision and style. 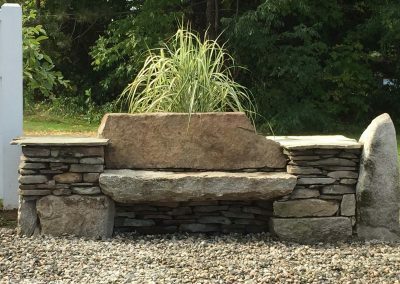 We incorporate your home’s natural surroundings to create an outdoor environment that is both functional and aesthetically pleasing. 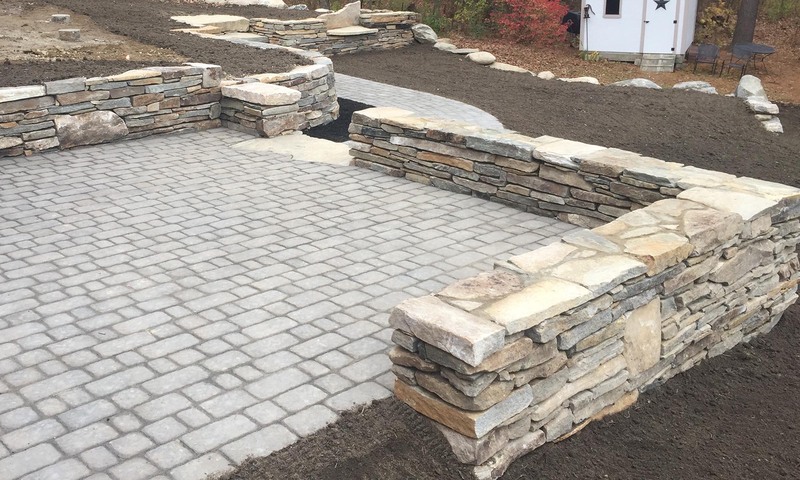 At Northeast Landscape Design, we are experienced in softscapes, hardscapes, and xeriscapes. Clients reach out to us to improve the curb appeal of their homes or to create beautiful and functional outdoor spaces. 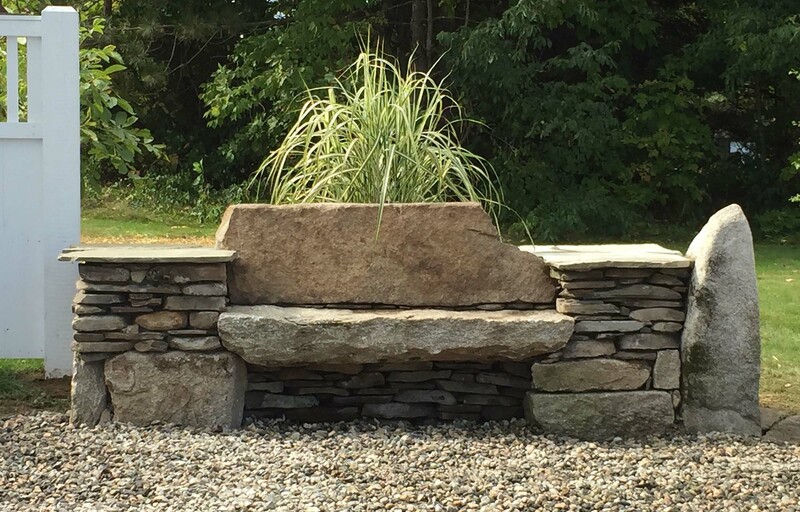 Northeast Landscape Design will provide you high quality workmanship that increases the value of your home and thus puts money back in your pocket. 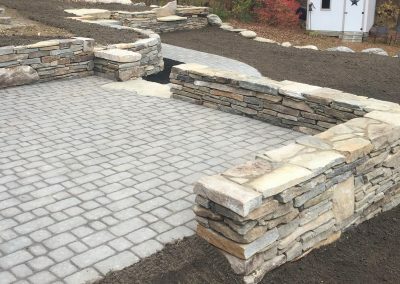 Each job – from small garden installation to the creation of large patios and stone walls – is welcomed and observed with professionalism, honesty, friendliness, and attention to detail. 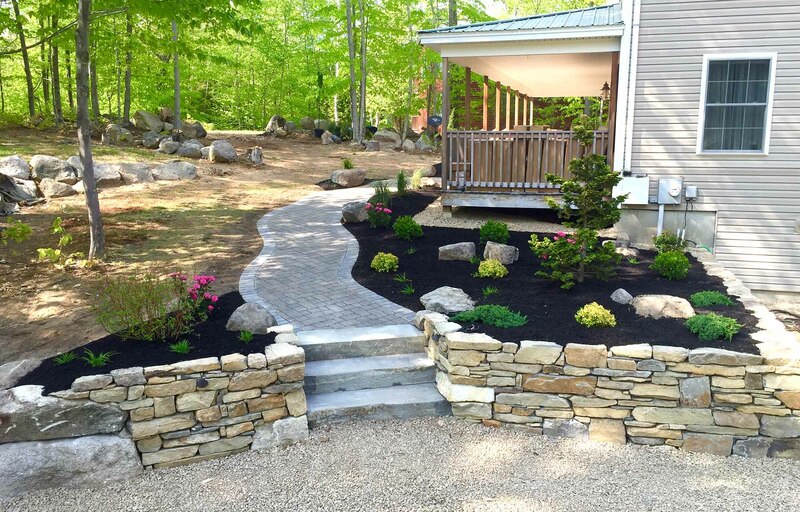 Northeast Landscape Design takes pride in exceeding our clients’ expectations while working within their budget requirements and respecting their busy day-to-day schedule. 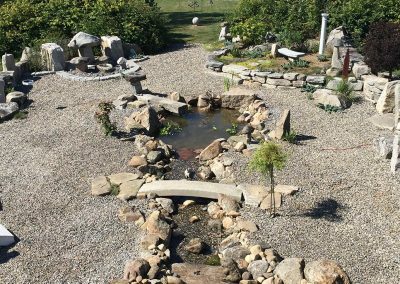 Please contact Northeast Landscape Design Contractors for a free consultation to discuss your ideas, and we’ll make your landscaping dreams come true.